Handmade in Denver: Alchemy Bicycle Co. 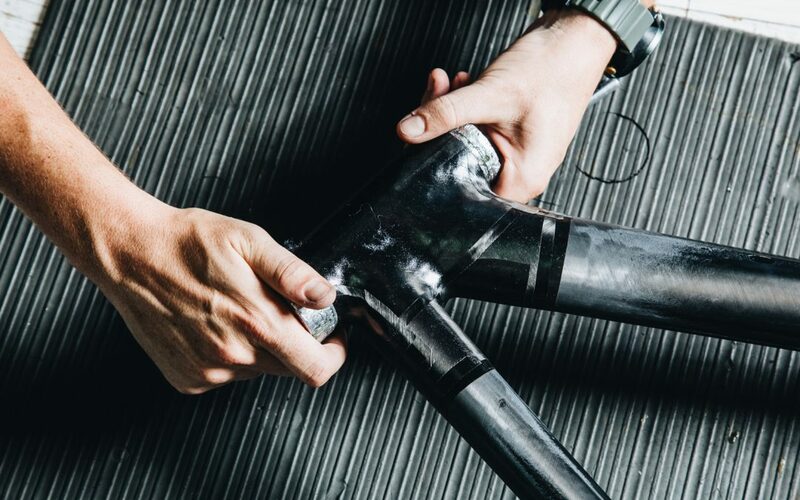 Dozens of American brands sell carbon frames, but only a handful make their own in the US. And the number of American brands building stock carbon frames in Colorado? Just one: Alchemy. Here’s why.